Recently I hatched a plan for a shawl design, but to make it work I needed two short rows converging on the same stitch. I didn't know if it was even possible to make short row turns twice at the same stitch, but since I don't mind making the odd swatch, I decided to find out. Thank you to my good friend Laura (aka Purl About Town) for modelling! 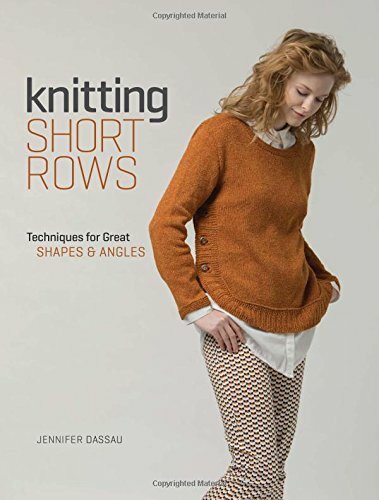 For more patterns featuring short rows, Jennifer Dassau has published a new book with Interweave Press, Knitting Short Rows. 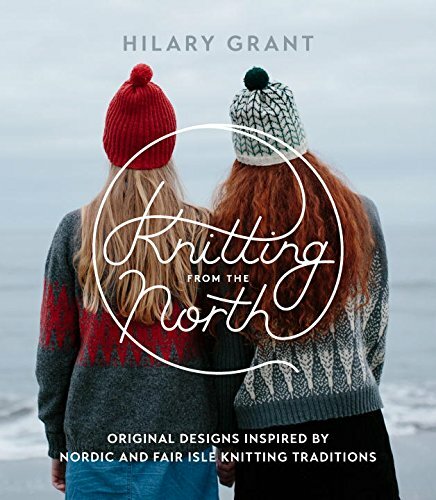 Hilary Grant's Knitting from the North has been much admired in podcasts and on Instagram; while for crocheters, Crochet in Black & White includes fresh and interesting patterns. 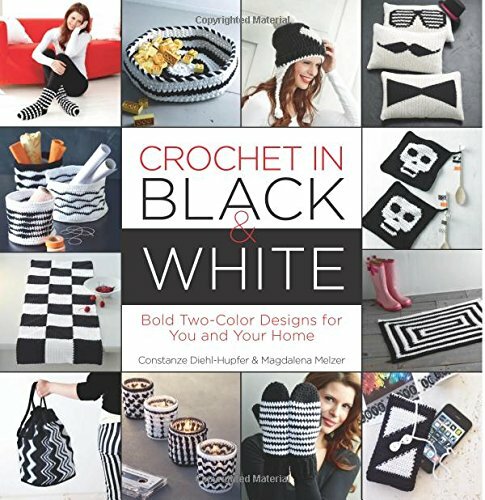 Disclaimer: YarnSub provides information for guidance only and doesn't guarantee its accuracy. We try hard to get it right though - please let us know if you see any issues. (hello@yarnsub.com).